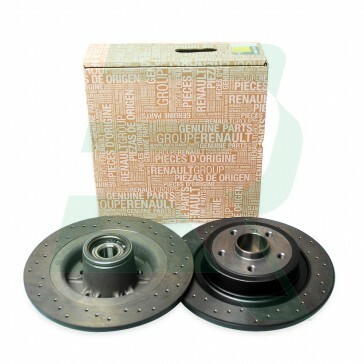 These are MK3 RenaultSport Clio 197/200 genuine Renault cross drilled rear brake discs. The cross drilled pattern helps to disperse the heat generated during braking which helps to increase the braking efficiency. 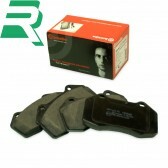 They are factory fitted to the RS Megane R26 but are a direct replacement for your RS Clio 197/200 and great quality. 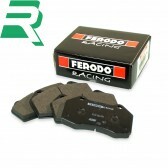 They come complete with built in wheel bearings pressed in and ABS rings attached so are a straight fit.